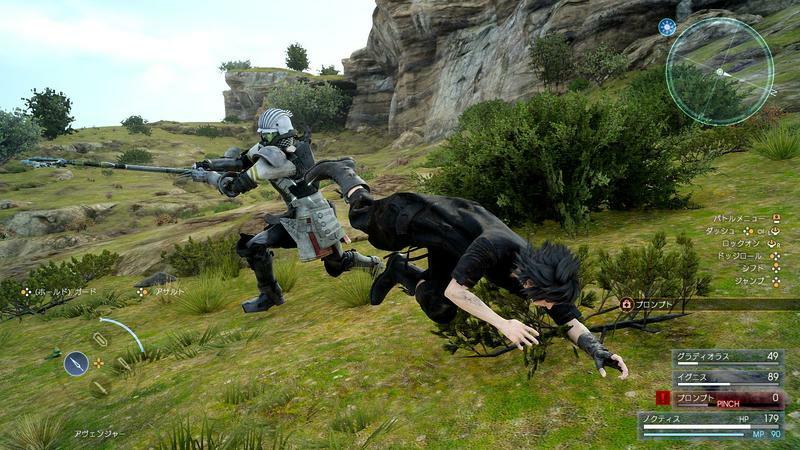 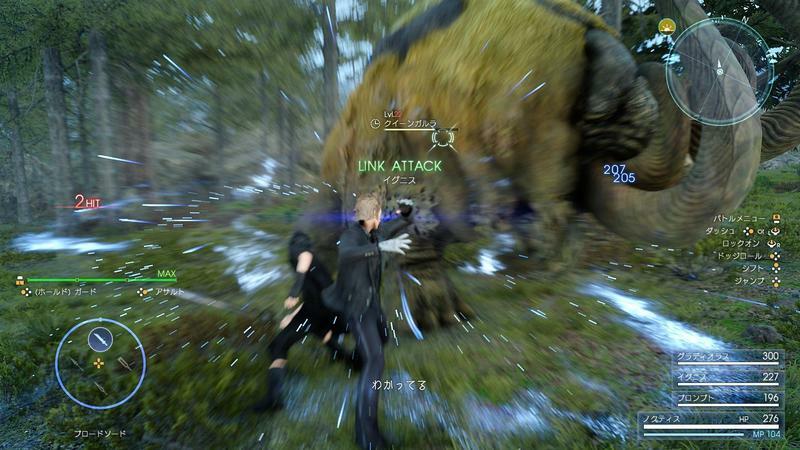 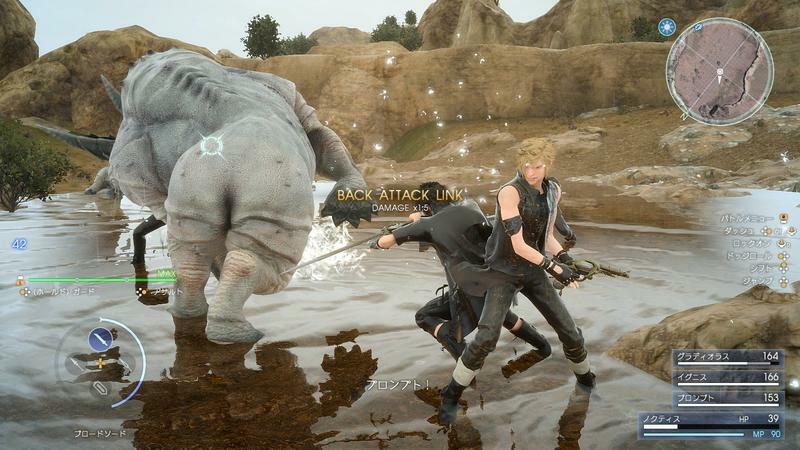 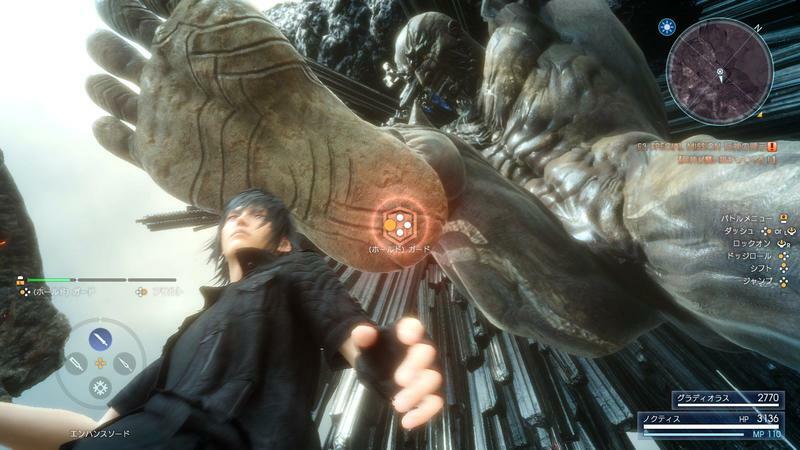 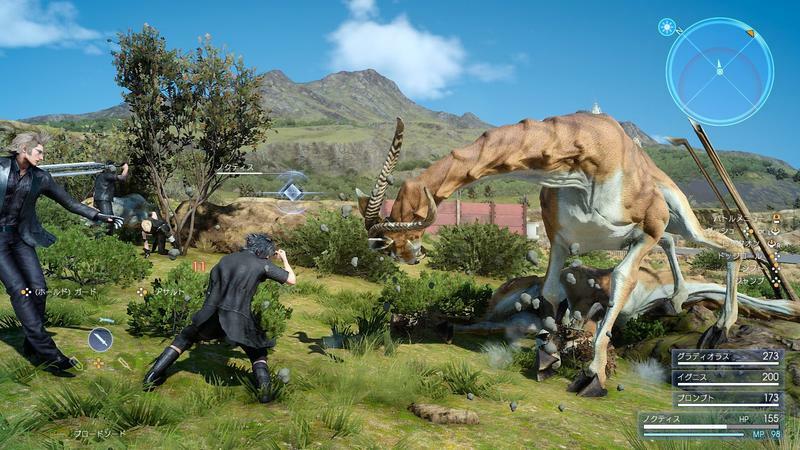 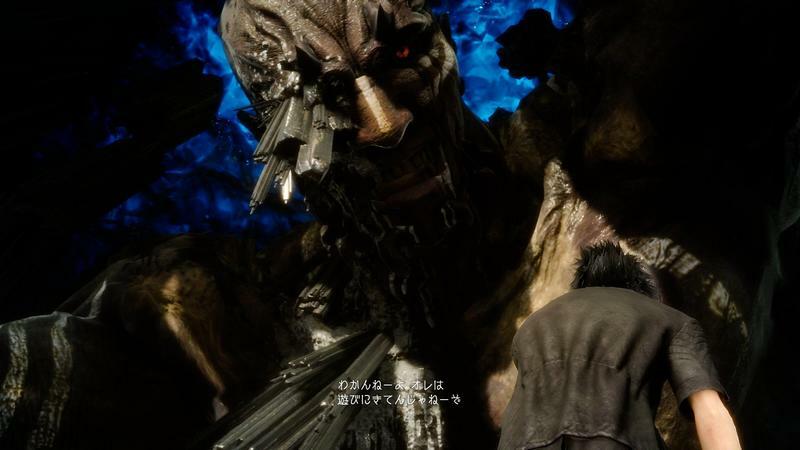 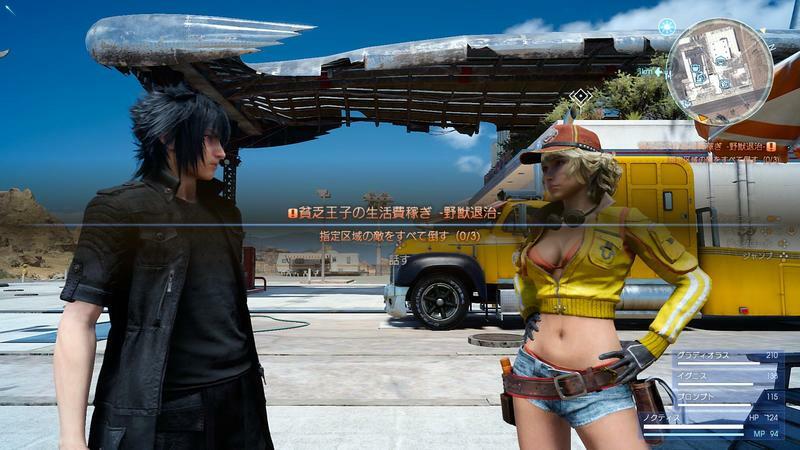 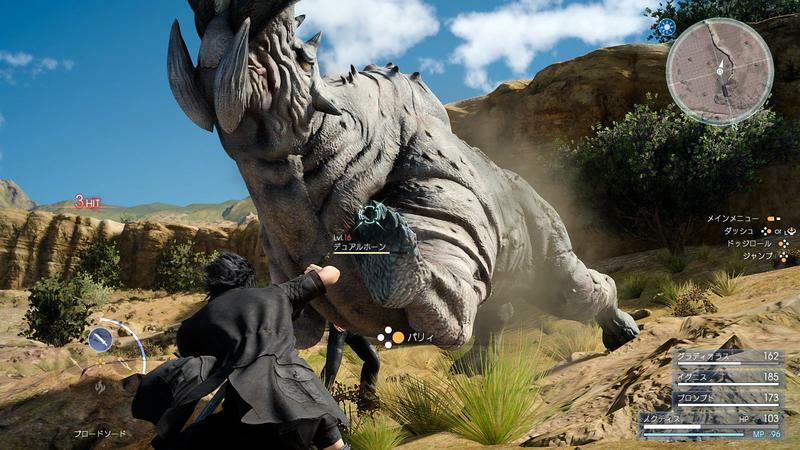 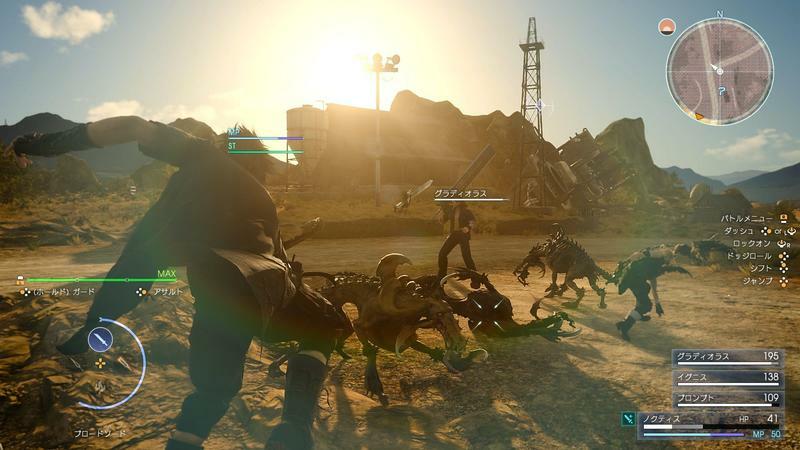 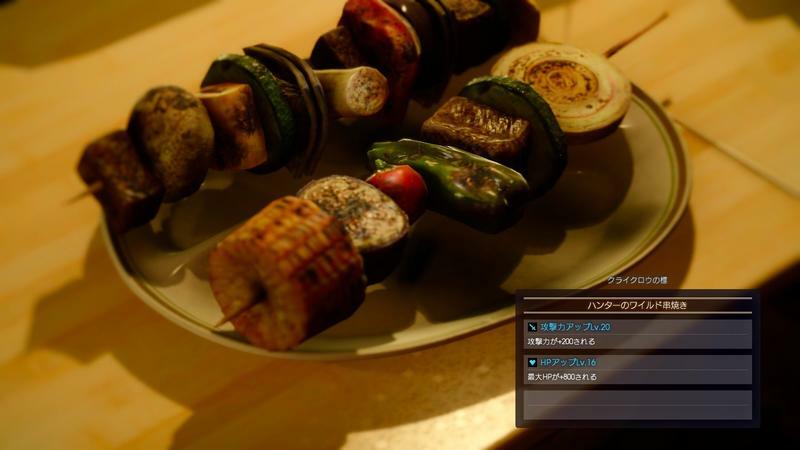 Is it hard to believe that Final Fantasy XV is actually Square Enix showing off a little restraint? 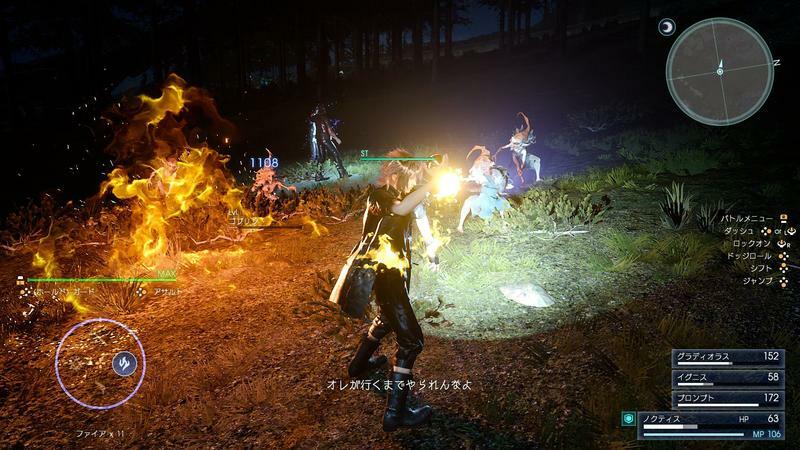 I mean, a huge game, an anime series, a full length movie, spin-off beat ’em ups and mobile games all before the main title actually launches might seem like a bit much. 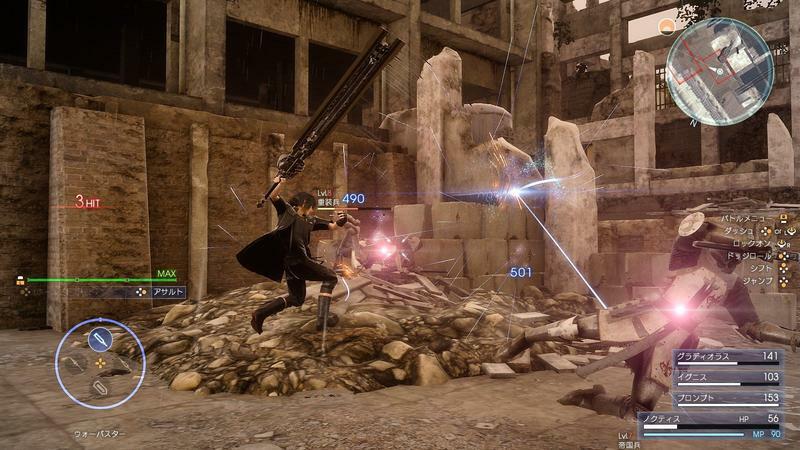 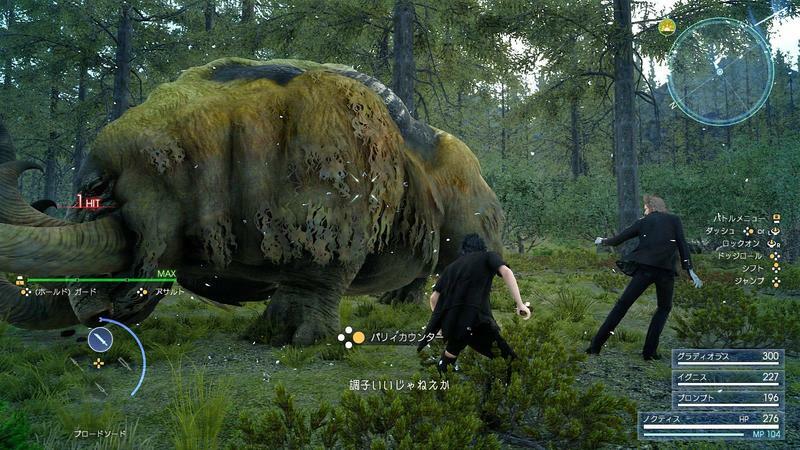 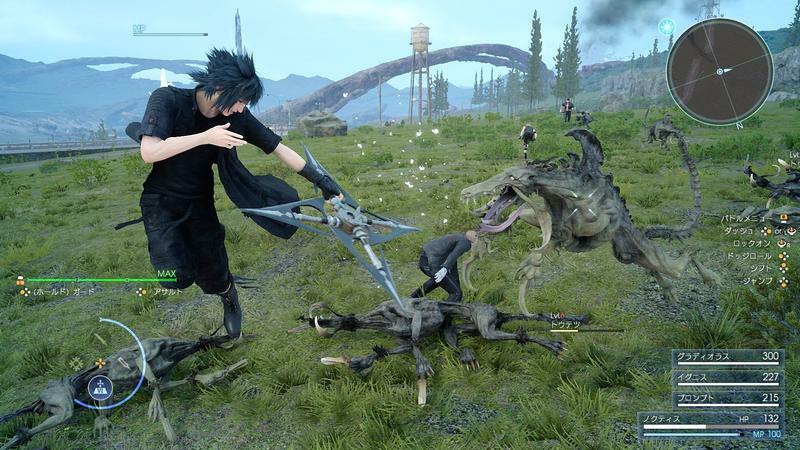 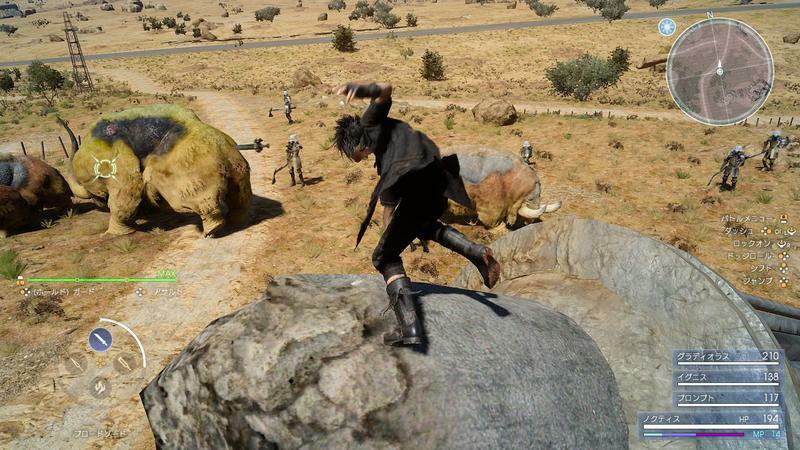 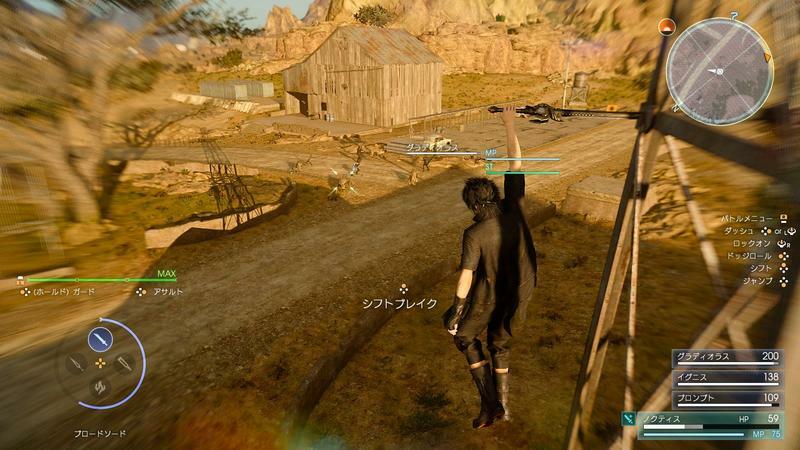 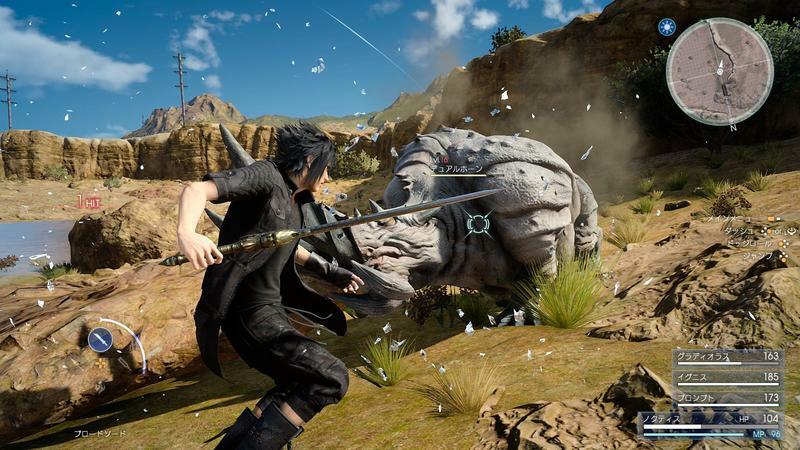 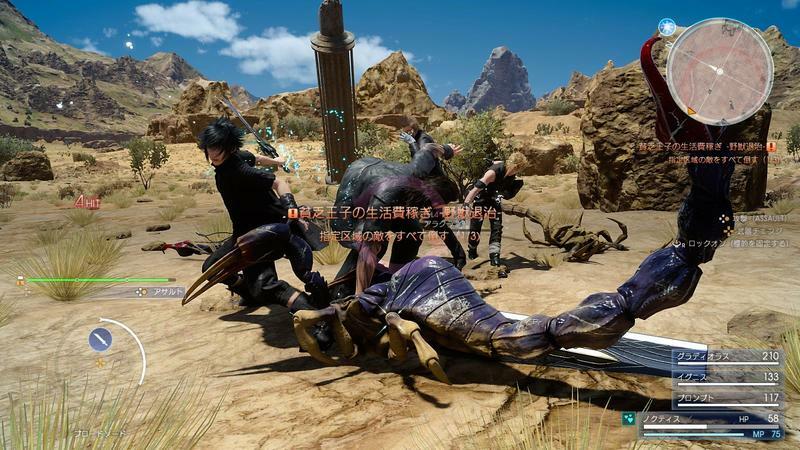 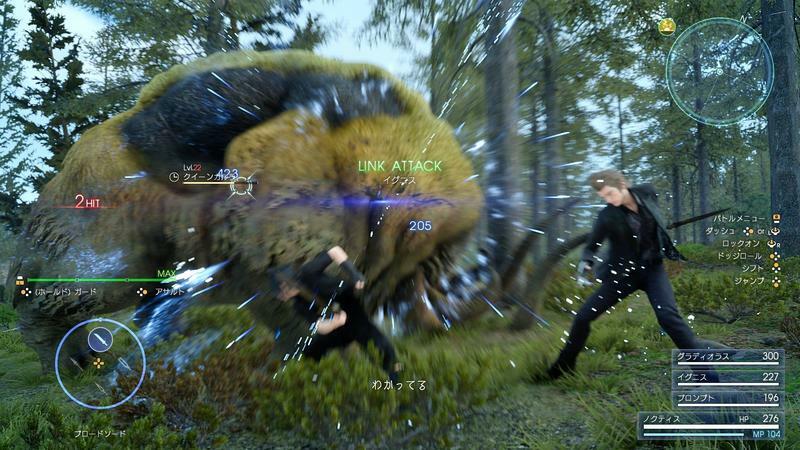 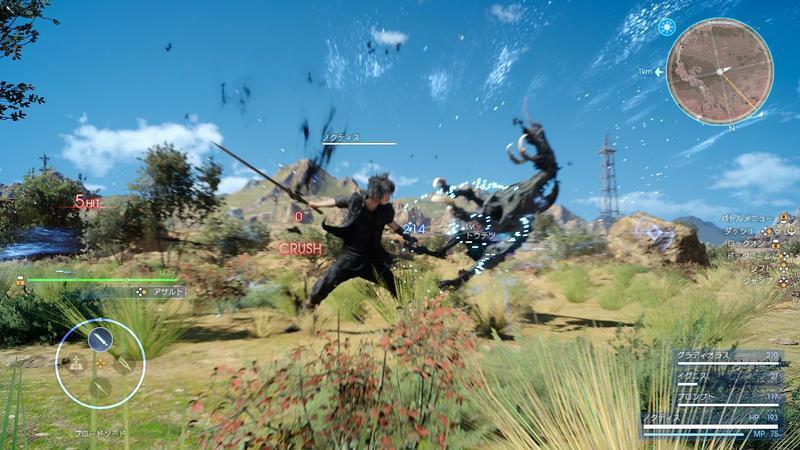 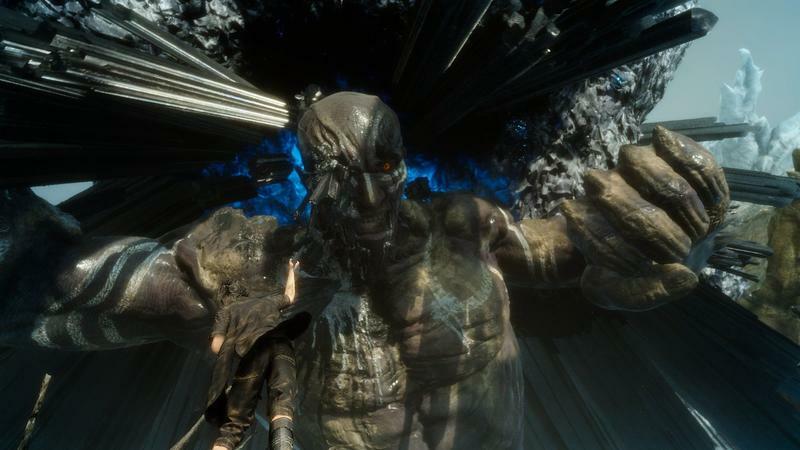 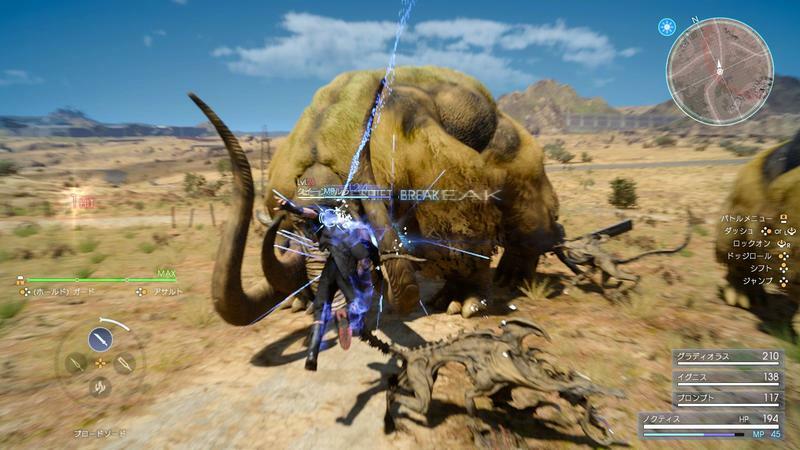 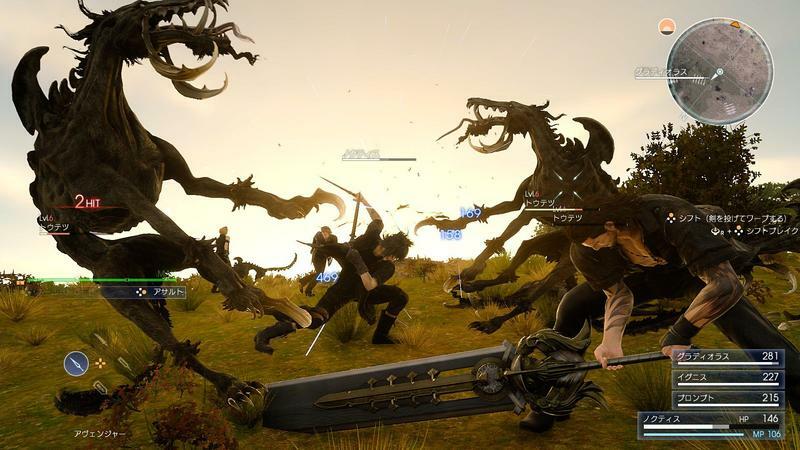 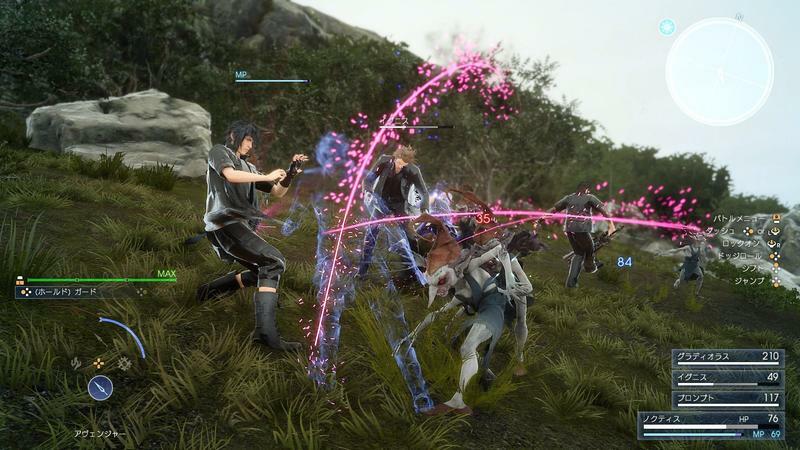 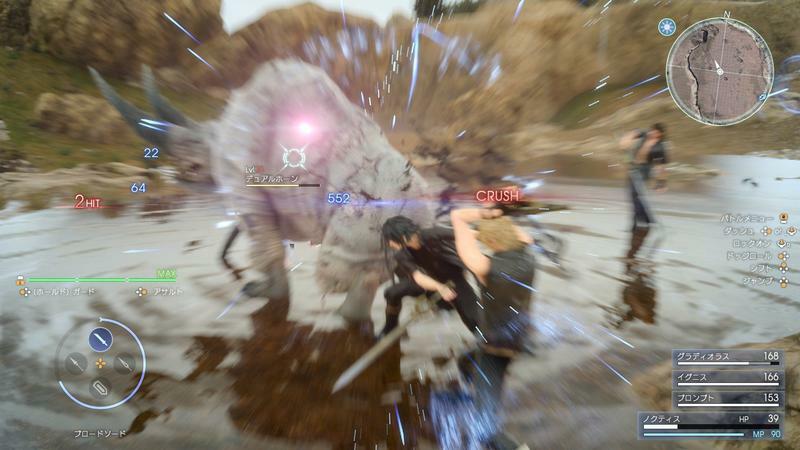 Final Fantasy XV is made up of four different parts, and each of them are laid out in a new trailer from Square Enix. 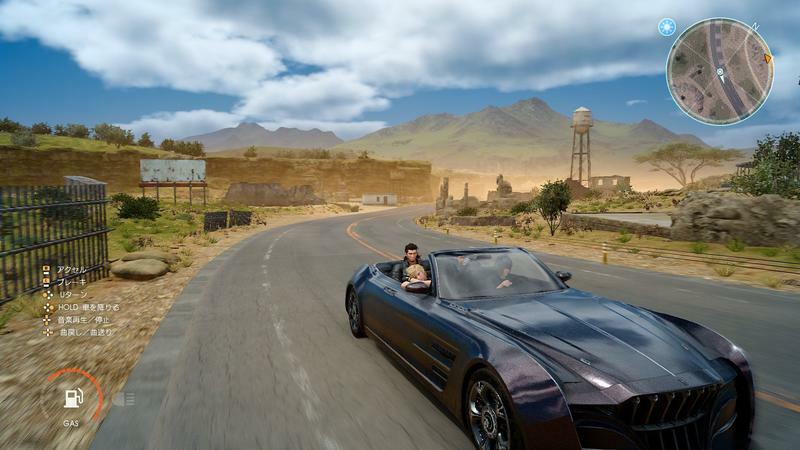 The film, the movie, the series, the spin-off mobile game all get a few seconds of screen time, and, chances are, I’ll be diving into each of them in due time. 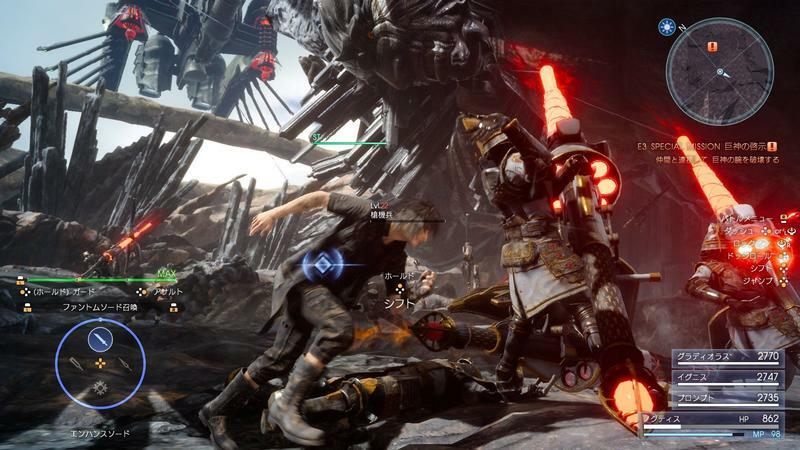 The only piece of the puzzle that doesn’t make the trailer is the beat ’em up pre-order bonus announced at E3 2016. 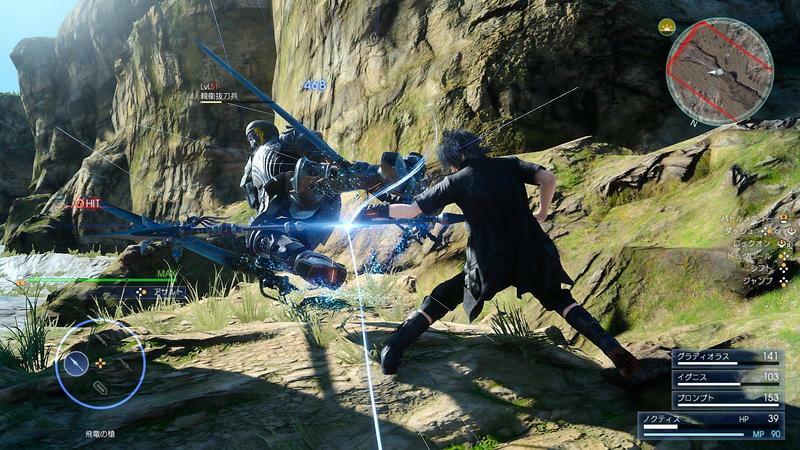 It’s going to be a rocky Game of the Year season, and I can already tell that Final Fantasy XV is going to turn a lot of heads. 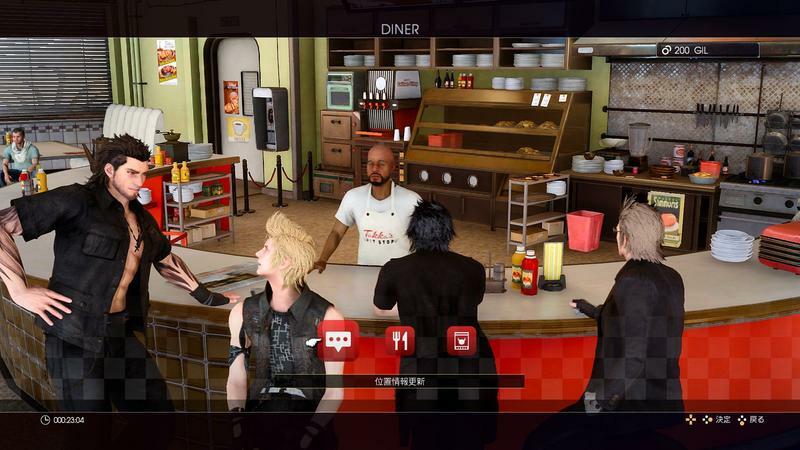 The game launches on Sept. 3o for the PlayStation 4 and Xbox One.